At S.spa we offer any thing from the express waxing or gel polish to the luxury day spa experience. Are services include packages for birthdays, wedding party or just a group of friends wanting to have a different evening out. 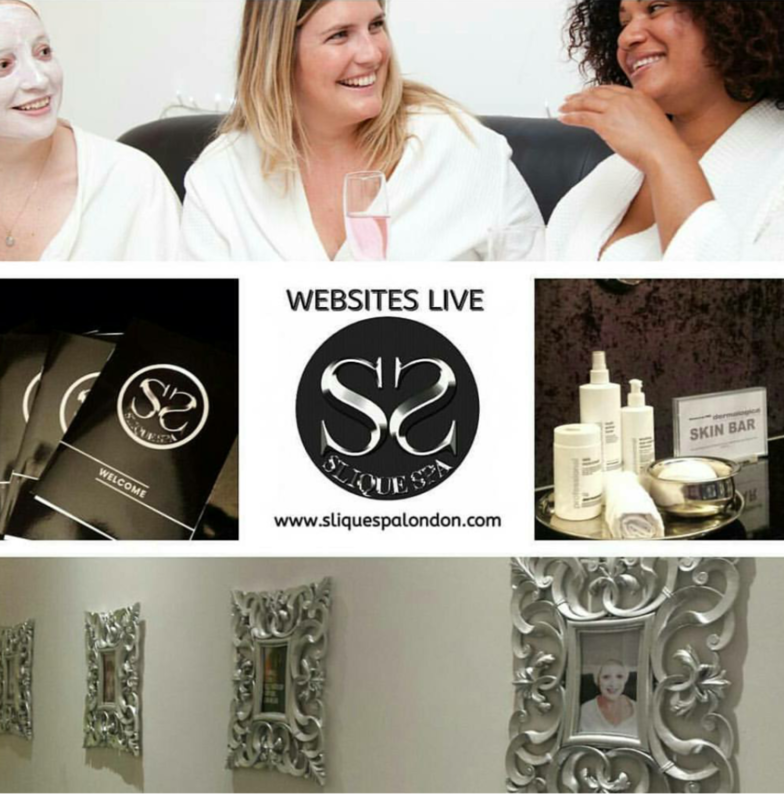 We work as a team and with lifestyle therapies and like to think of our selves as Streatham Hill secret day spa. We pride our selves in being warm and friendly and continue to provide great customer service.